The Spring Festival has Returned! The latest Animal Jam Update has arrived! 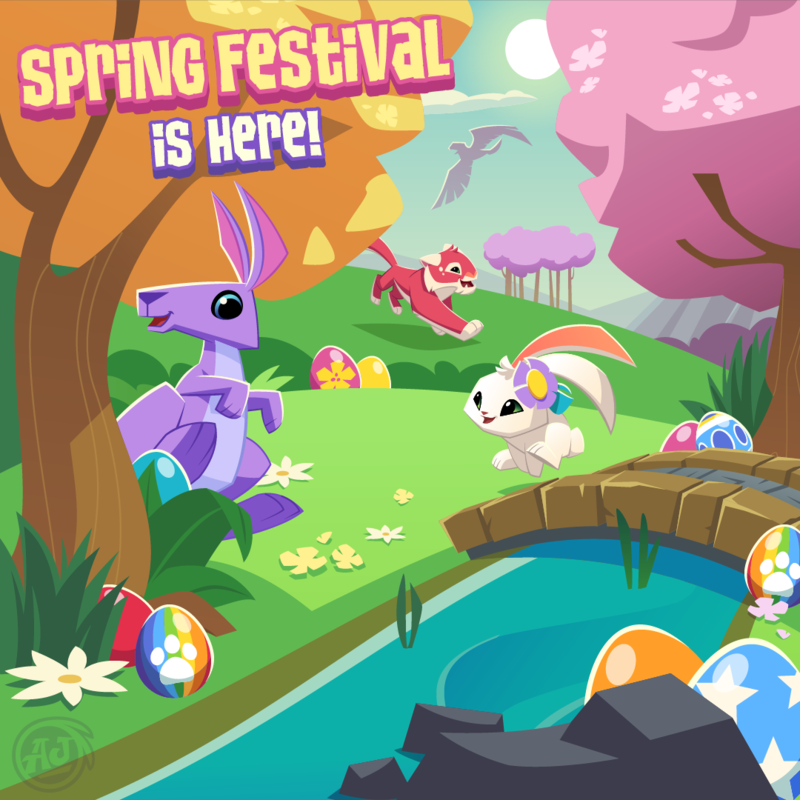 The Spring Festival has returned and it’s as egg-cellent as ever! Can you find all 100 eggs? It isn’t eggs over easy but the more eggs you find, the more prizes you’ll earn! ©2019 WildWorks, Inc. All rights reserved.